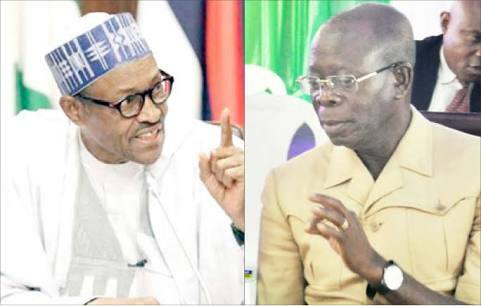 He countered the party’s National Chairman, Adams Oshiomhole, who had earlier asked the APC members to vote for the party’s governorship candidate, Hope Uzodinma. Buhari said, “You can vote for whosoever you want. Do not allow intra or inter-party affairs stop you from voting for the candidates of your choice." Buhari spoke at the All Progressives Congress’ presidential campaign rally held at the Dan Anyiam Stadium in Owerri, the state capital. “Let me make it clear that the APC is not in alliance with any party. We have the power to deliver the President. “You should vote for Uzodinma as our governorship candidate. Don’t be deceived by anybody. The APC will win in Imo State,” he said. 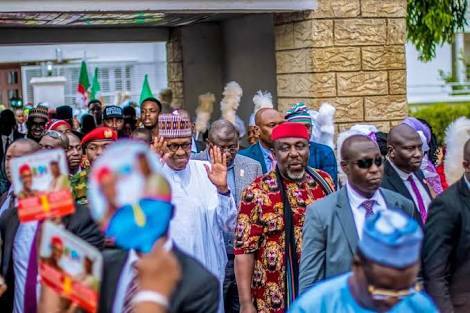 At another rally held in Aba, Abia State, earlier in the day, Buhari said he had tried his best to fulfill his promise to revamp the nation’s economy with the resources available to his government despite the sharp drop in oil price. He said, “We have tried our best to justify our promise to improve our economy with the resources available to us despite the fluctuations in the price of crude oil within the time we held sway.